If you're looking for a performance skate that will give you genuine race pace but also be fun to use out training, the Atomic Redster S9 is the one. Think of it like a light, fast road bike. 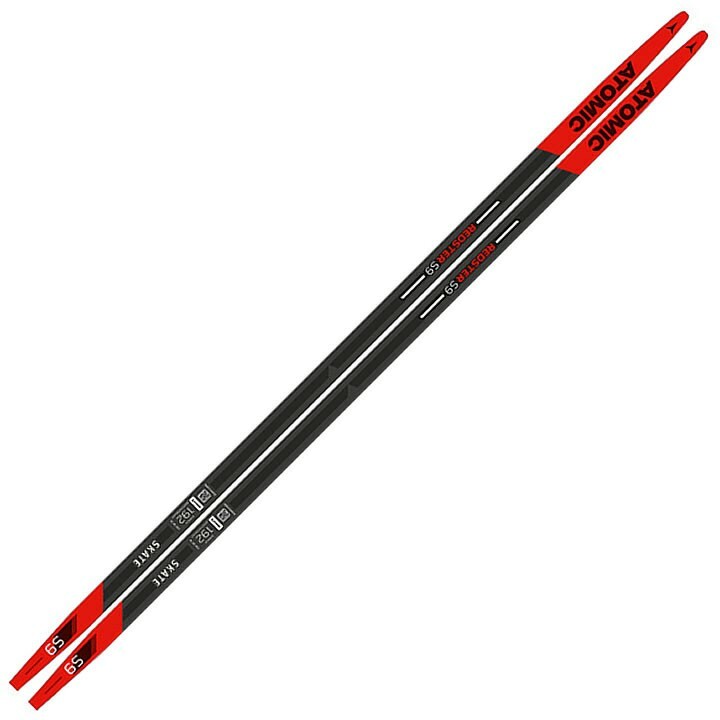 It has the same construction as Atomic's top Redster S9 Carbon ski, with a V-shape sidecut that catapults you forward for awesome acceleration. Then it has a Race+ Carbon Laminate that keeps it light but stable. And fast!